Another early summer weekend and another major concert festival. 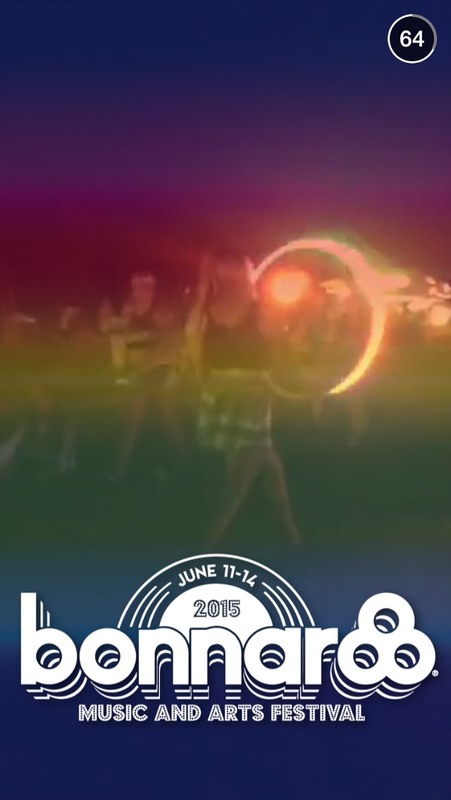 This time it is Bonnaroo. 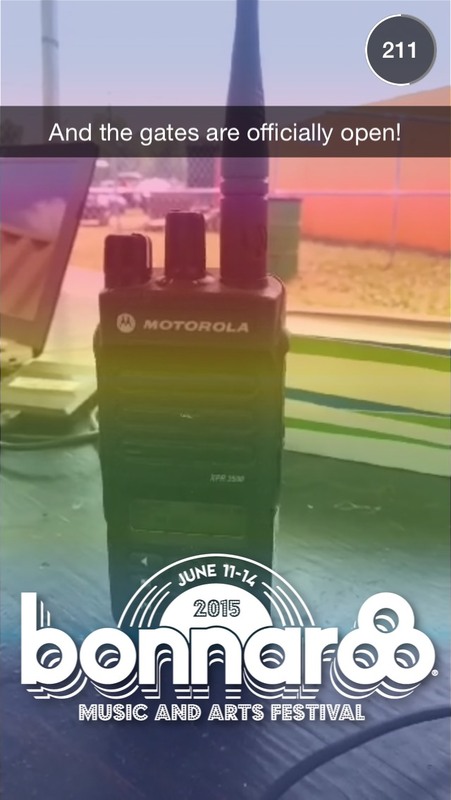 This was the only major Snapchat Story of the weekend other than Hillary Clinton’s initial rally. It truly was a boring weekend when it comes to major sporting events or festivals. 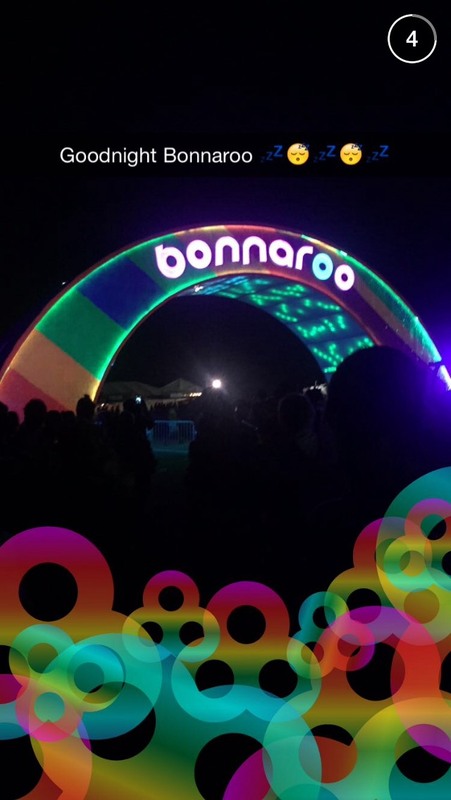 This means there is a good chance Bonnaroo was the “talk of the town”. Below are some of the screenshots I took. 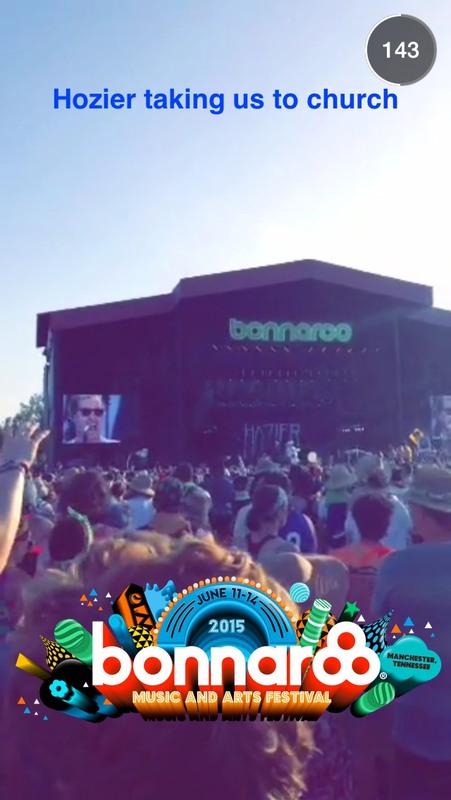 You can also follow the Bonneroo Snapchat Views here. Some of the bigger names included Childish Gambino, Mumford and Sons, Hozier and Bassnector. 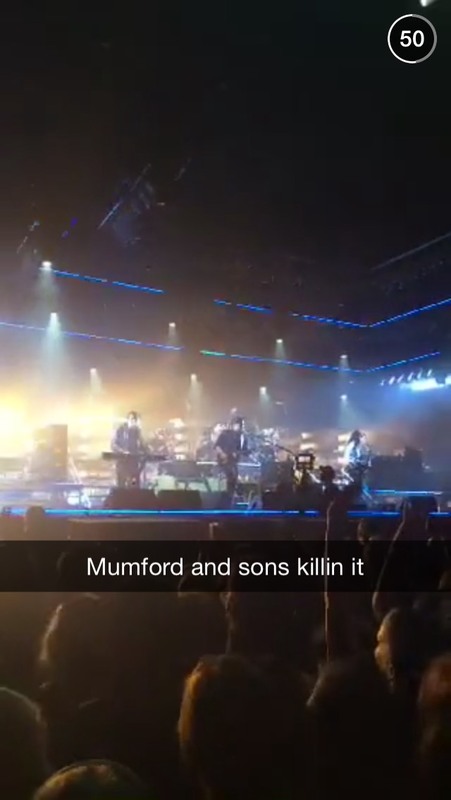 I am not certain if this particular Snapchat Story will get as many views as the other major concert festivals but it will bring some eyeballs to smartphone screens throughout the world. 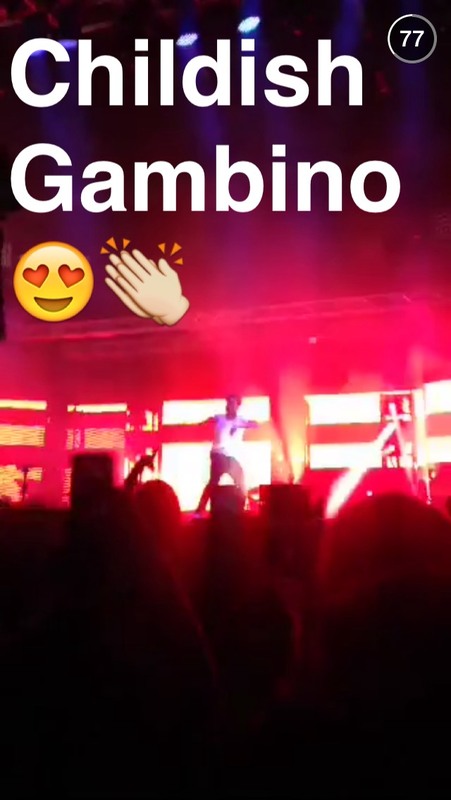 Do you think this was a good Snapchat Story? What else would you like to see as it relates to summer concert festivals?